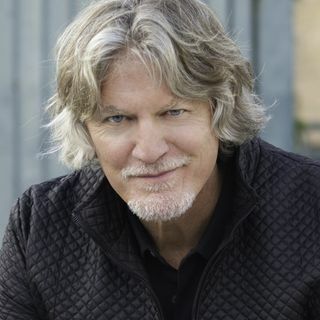 He has made a name for himself as a respected actor in television shows and movies and more recently William Shockley has stepped behind the camera to help bring some amazing projects to life. He returned to #ConversationsLIVE to discuss his journey and the new short film COMMON THREADS. Find out more about the film at http://www.teamtwoentertainment.com.